A new digital banking start-up is using Germany as its launchpad into the European Islamic banking market. Positioning itself as an Islamic neobank, Inshaa is targeting Muslims in Germany in its initial phase of growth, with a view of reaching the rest of Europe’s 40-million strong Muslim population. The neobank leverages on its partner banking to offer bank-licensed offerings, which currently include saving bank account services, debit cards and money transfers to SEPA zone countries as well as Turkey. Currently available on mobile phones (only to German citizens), with web-based banking underway, IFN Fintech has learned from Inshaa that it is working on upgrading the features of its mobile banking app to include a Zakat calculator, mosque finder and prayer time reminders. 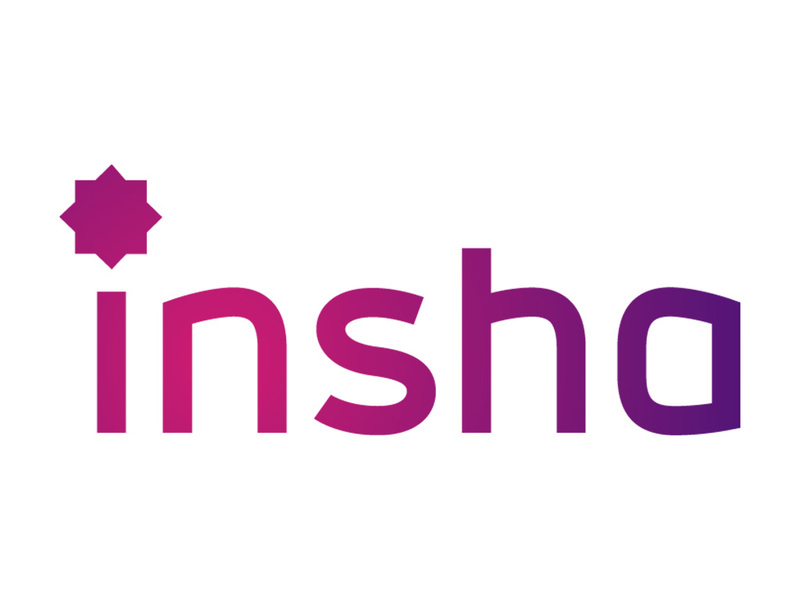 Inshaa, developed by the talents behind AlBaraka Garaj – the Islamic incubator of the largest Islamic banking group in the world – was born out of the desire to expand Islamic banking in Europe in an easy, fast and viable manner. Speaking to IFN Fintech, Inshaa explained that there is a huge gap for Islamic digital banks in Europe, a market which has seen an exponential rise in conventional digital banking services. Conducting market research across key markets as well as interviewing numerous fintech companies led the team to the solarisNank model; solarisBank is a Berlin-based fintech company which offers Banking as a Platform (BaaP) services. The Islamic digital banking provider is now focusing on expanding its remit to allow Europeans outside of Germany use its services.